Couples looking to celebrate their vows with up to 50 of their closest family and friends with zero hassle will LOVE this package. This option allows couples 4.5 hours use of our beautifully decorated chapel plus the ceremony, reception and planning services of The Vow Exchange Events. With the help of The Vow Exchange, couples are free to personalize their ceremony & reception then simply "show up" on the big day and let their coordinator guide them through a joyous & stress free celebration. Catering: 3 h'ordevours platters plus choice of 1 beef, fish, chicken or vegetarian platter. Couple's Flowers: Couple's flowers not included in this package. Couple may bring their own personal and wedding party flowers. Pre-event Coordinator: A representative to coordinate the details of your customized ceremony & reception with your florist, cake person, caterer, officiant and onsite coordinators. orchestrate ceremony processional and queuing music for processional & recessional. Refreshments: This package includes a refreshing flavored water for guests. Couple may bring their own bottled or canned beverages. Includes 4 "Big Moments" items locally made in Kansas City: Visit SUITEHEARTSHOP.COM to see what is included. Looking for some help with your flowers? 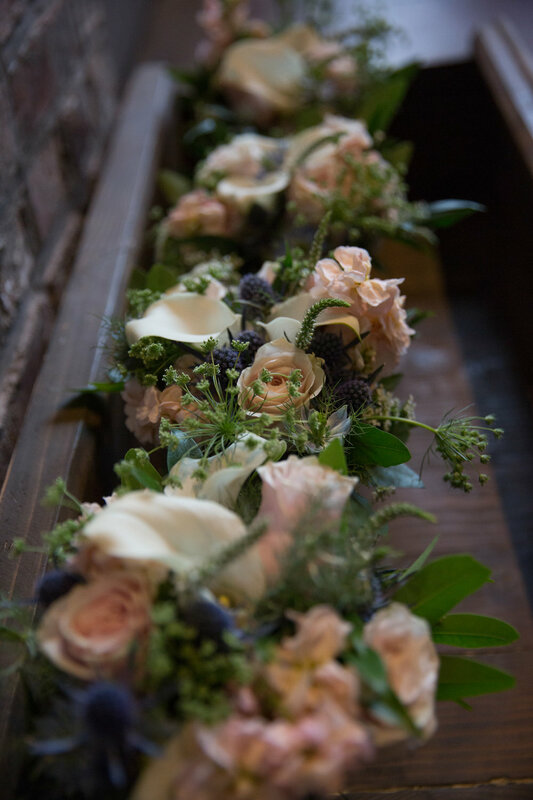 Browse our flower add-on service available with your confirmed Vow Exchange event booking.